When you visit another country, one of the first things that many people want to do is avoid looking like a tourist. While admitting you’re not a local is fine, it’s more the tourist stereotype of being clueless and lost that is to be avoided. Not only does this open you up to potential theft, but it will also prevent you from seeing some of the more interesting parts of your destination city. Locals don’t appreciate a visitor who doesn’t take notice of them, so one of the best things you can do is to observe, rather than comment, at least in the first few days of your trip. On top of this approach, you can also take other measures to ensure that your travel to Malaysia is an enriching, one of a kind experience. Here are a few ways to make your way through Kuala Lumpur like a local. There is an endless assortment of activities to do and sites to see for visitors to Kuala Lumpur. Time Out highlights 101 things to do in KL when you’re visiting, ranging from traditional drink and dessert bars to the vivid mix of culture and entertainment available at destinations such as the Islamic Arts Museum Malaysia. Therefore, one of the best things you can do in advance of a trip is to look online and see what interests you. Using time wisely while traveling, regardless of the duration of your visit, is what sets apart casual vacationers and true world jet setters. Research online and see which parts of KL interest you. Look up current events that will be happening during your trip. This is the type of proactive approach that will make your experience all the more memorable, as opposed to simply stepping off a plane or train and expecting the fun to appear. The beauty of the 21st century is that you no longer have to settle for whatever expensive hotel your travel guide tells you to book. In this day and age, most travelers plan for the long haul, visiting a new place for as long as a few months in order to explore. Regardless of your planned trip time, though, searching PropertyGuru Malaysia for a house for rent in KL is a great way to bypass the hotel mentality and move straight to the immersive approach. Many properties in Malaysia, including KL and other locales, can be rented for a short time. The country welcomes visitors and foreigners looking to explore and invest. Therefore, you’re sure to find plenty of listings that will suit your needs at a reasonable price. 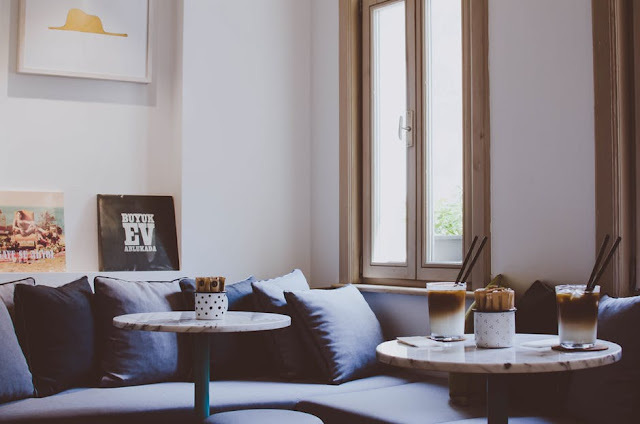 Not only that, but if you reserve an apartment for your trip, rather than a small hotel room, you’ll also have access to other amenities, such as a full kitchen and laundry services. In the long run, this can actually save you a bit of money. 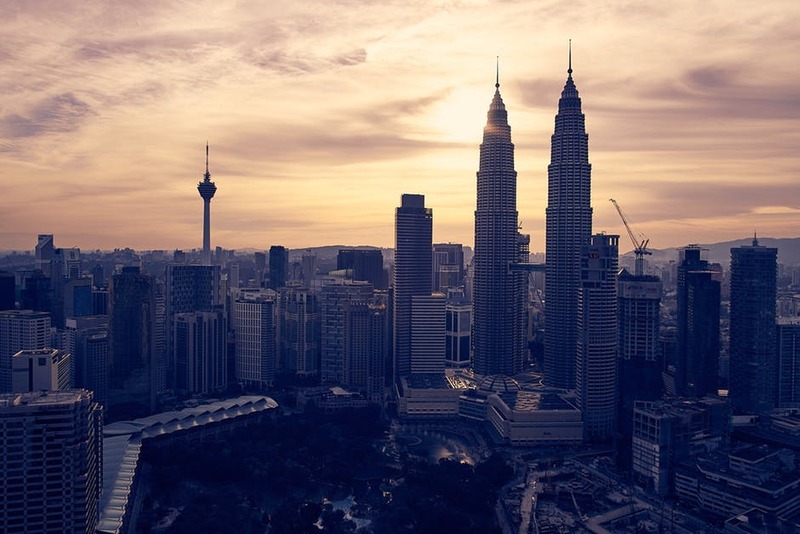 Rough Guides characterizes KL as a mish-mash of architectural styles and neighborhoods, with a wide array of different enclaves and sites found within each one. Generally speaking, it’s a very safe city, popular amongst tourists, and host to a bastion of shopping, entertainment, and dining options. Therefore, don’t be afraid to explore and go off the beaten track. One of the most obvious indicators that you’re a tourist who doesn’t know what they’re doing is when you stick solely to the popular landmarks and attractions. If you want to experience the full breadth of what KL has to offer, then you should definitely choose a few different neighborhoods, or even get recommendations from your temporary neighbors if you’re renting an apartment. If you want to behave like a local, then the best way to proceed is to ask the actual locals where to go and what to see. One of the biggest giveaways that you’re a tourist, as well as a frustrating detail, is how to get from one place to another. Luckily for foreigners, there are many different modes of transportation in KL. Being such a large city as well as the capital of the country, there are many ways to travel around it, including taxies, mass transit, and private car. There are two airports that are also connected to the city, so flying in or out is simple. Plotting out your route ahead of time is advisable. Kuala Lumpur is one of the most populous and cosmopolitan cities in Asia, serving as the capital of Malaysia and a hub for commerce and leisure. Whether you plan on visiting for a month or a weekend, and depending on where you’re coming from, there’s something in this city for everyone. 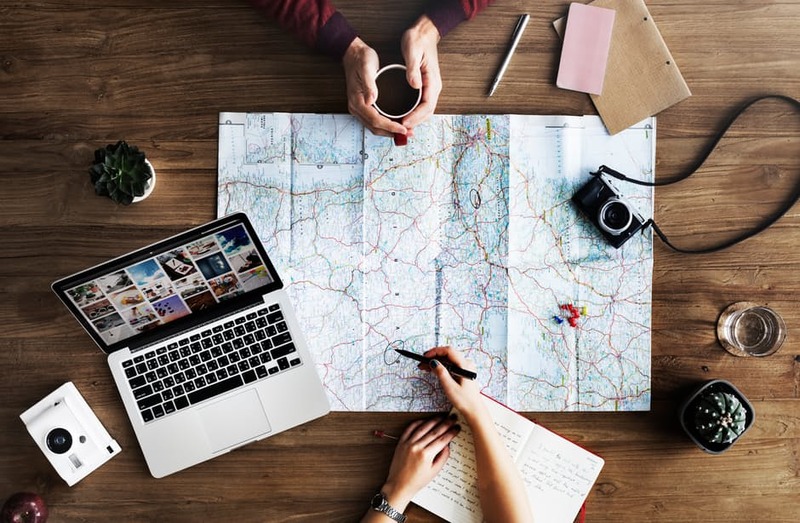 You’ll do well to avoid overpriced hotels, and stick with local accommodations as well as advice from the locals about where to go. I am waiting foor your further write ups thank you once again.